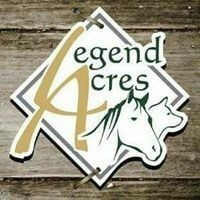 Hello, my name is Kristi Kay May, I am the owner of Legend Acres. I am originally from Port Hope, Michigan where dairy cows outnumber the people. I got my first horse around the age of six, and have grown up with horses and have shown and competed all my life. 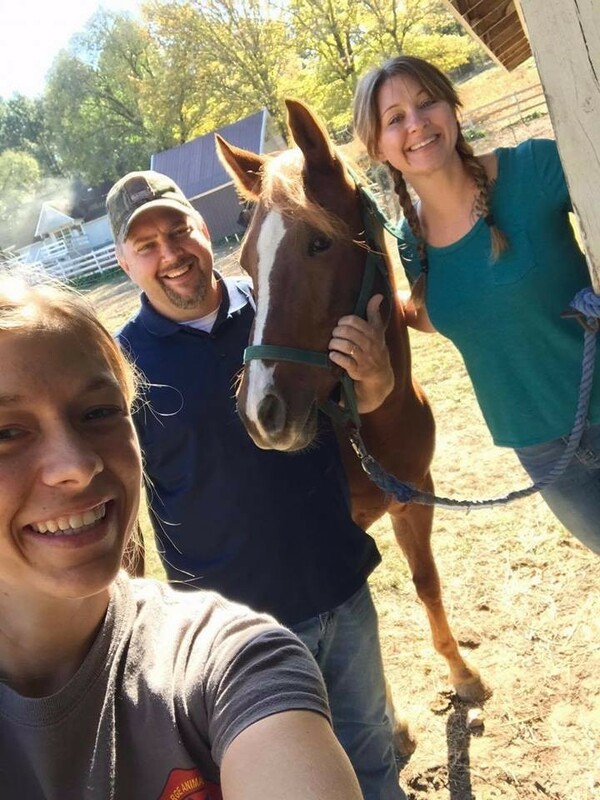 I did take a break from horses while I was in the Army, when I was able to purchase a farm outside Fort Campbell, Kentucky Horses came back into my life. As the owner operator of Legend Acres Animals are my passion. I currently have a bachelor's in Animal Health Technology/ Pre-Veterinary Medicine from Murray State University. 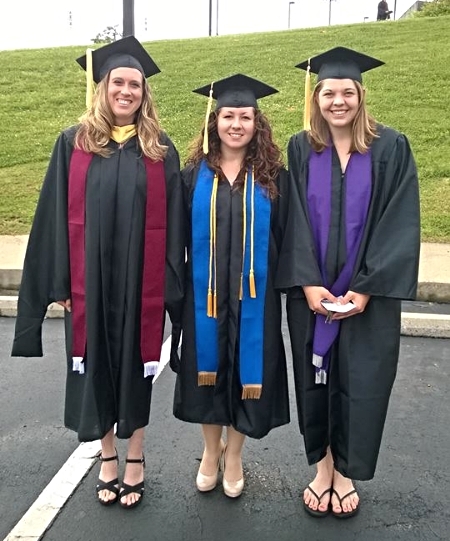 A Masters in Animal Science with a Veterinary Practice Manager Certification at Murray State University. My Thesis is on Equine Osteoarthritis. I was a Graduate Teaching Assistant at Murray State University in the Animal Health Technology Program. 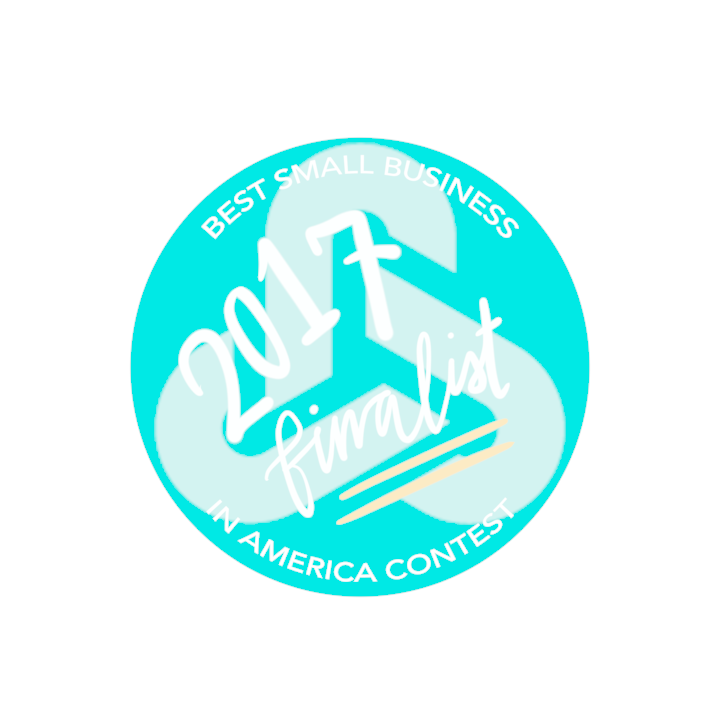 I am a certified Dog Obedience Instructor, AKC Evaluator, CHA Certified Riding Instructor, and CHA Certified Equine Facility Manger. I have a Certification in Equine Nutrition from University of Gelph and a Cognitive Canine Behavior Certification from Duke University and completing a certification in Trust Centered Training. I am pursuing a Behavior Consultant Certification through International Association of Animal Behavior Consultants (IAABC). In my spare time I enjoy spending time with my family and dogs Legend and Shilo Anne, horseback riding, kayaking, and reading. Hi! 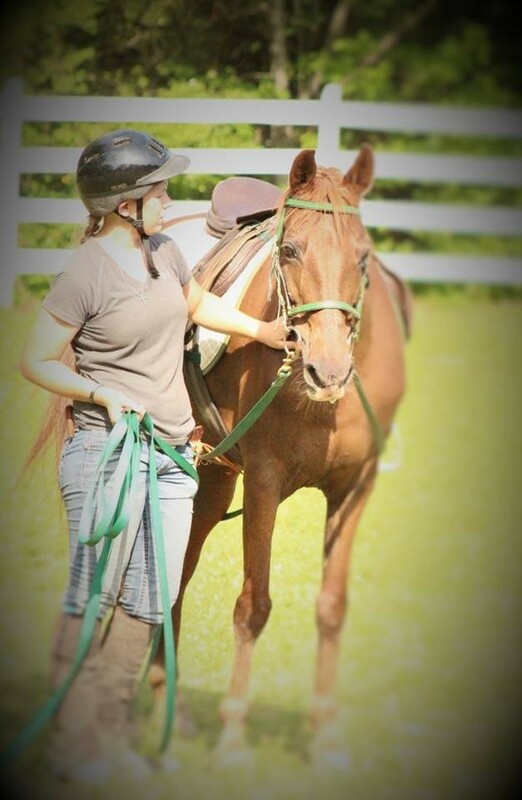 My name is Lauren I am the Office Administer and a Riding Lesson Instructor at Legend Acres. 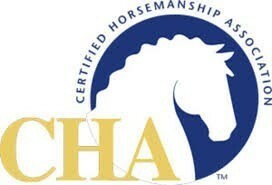 I grew up in upstate New York, and I am CHA Certified Master Instructor and CHA Certified Equine Facility Manager. I started riding at age 8 after asking for the opportunity to for two years. Once I started, there was no stopping! 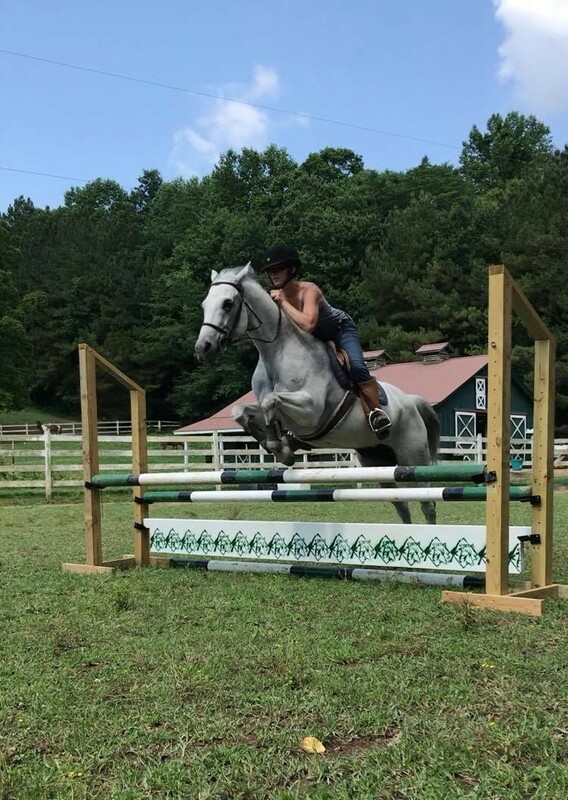 I started showing on the Quarter Horse hunter circuit when I was 11, showing on the national and world level as a youth, and then as a professional. 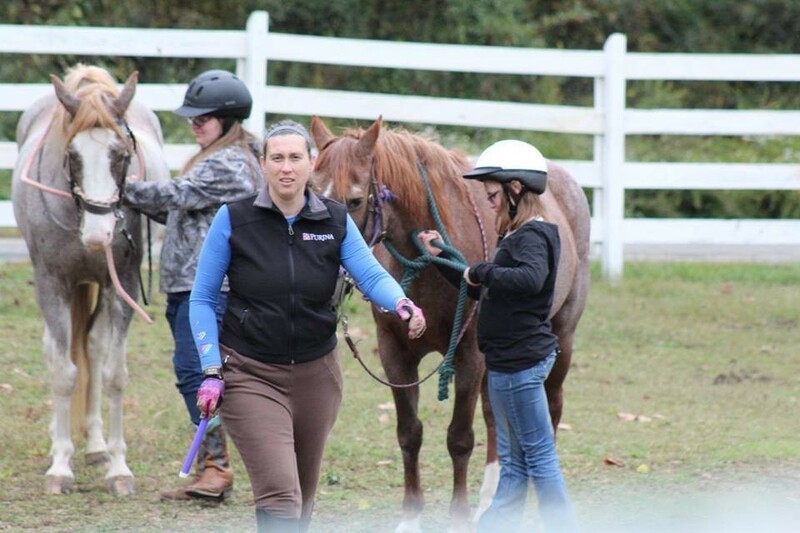 I began “breaking” and training horses at 14 from groundwork to jumping courses up to 3’6”, and found that I enjoy working with the “difficult” horses and helping them through their issues. 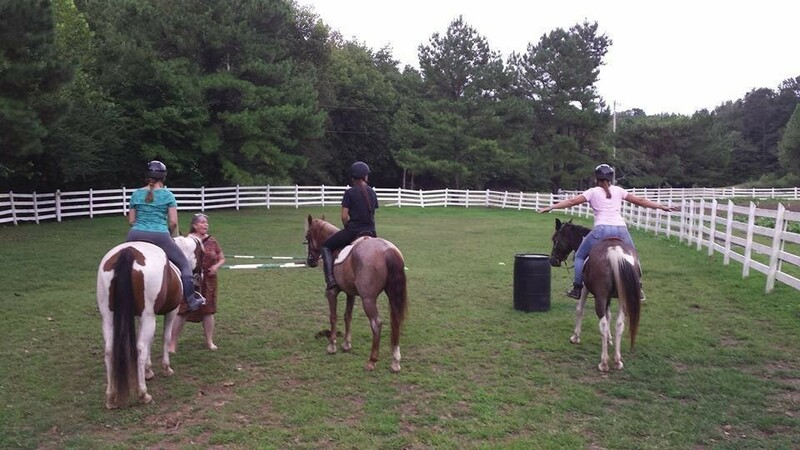 I also began teaching lessons at 14, and I found my love of teaching riders of all ages and abilities. 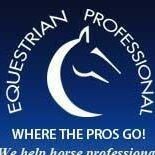 I love helping people learn how horses think and what riders can do to help their horses perform to the best of their abilities. I graduated from Houghton College in 2013 with two bachelor’s degrees in Equestrian Studies and Business Administration. 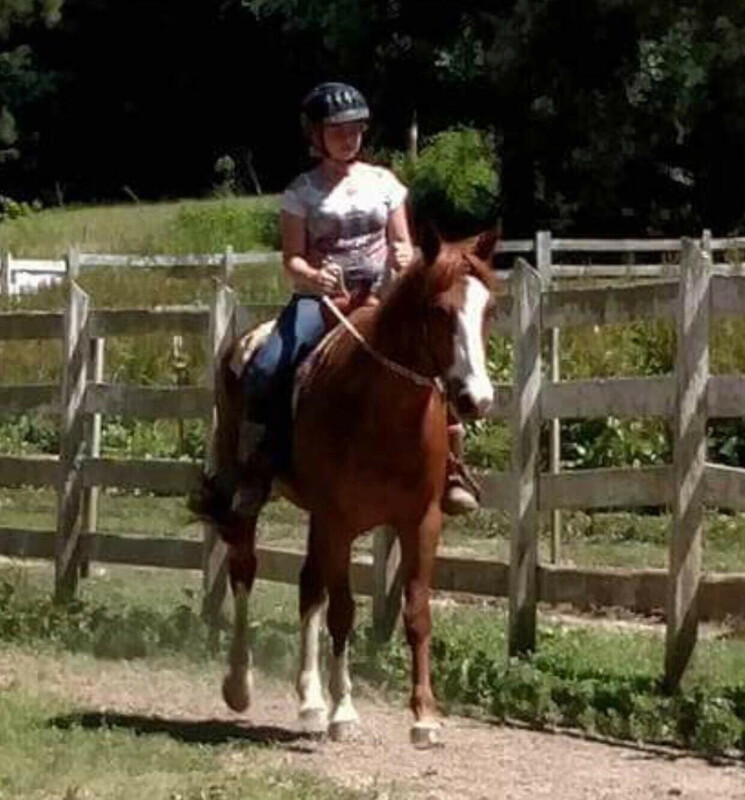 There I was able to try other disciplines from western to dressage, which was awesome because I love trying new things. When I am not working I enjoy playing disc golf and mini golf, teaching my dog Rusty and horse Grayce new tricks, and going on adventures with my husband Matt. 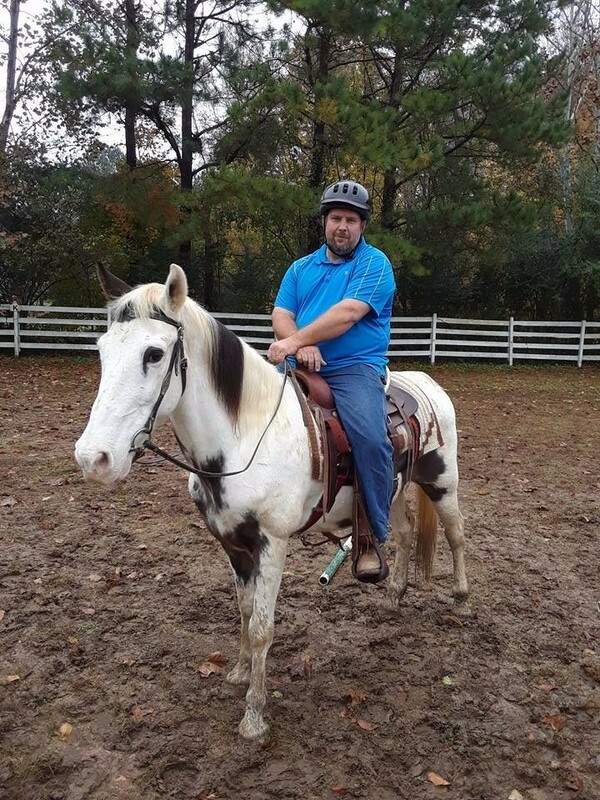 My name is Scott Arnold and I am a Horse Trainer at Legend Acres. I was born in Anchorage, AK, but grew up in Alamo, TN where I first began riding at age 13. 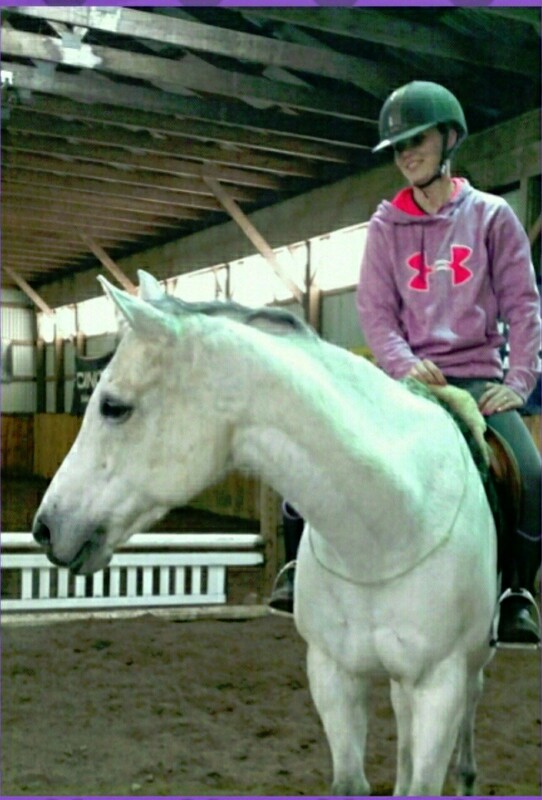 My passion for horses grew quickly and I began training at age 15. I have 10+ years of personal farm/ranch experience. In the fall of 2015, my family and I moved to Erin, TN where I began pastoring a local church. In August of 2017, I stumbled across Legend Acres and my passion for working with horses was immediately rekindled. 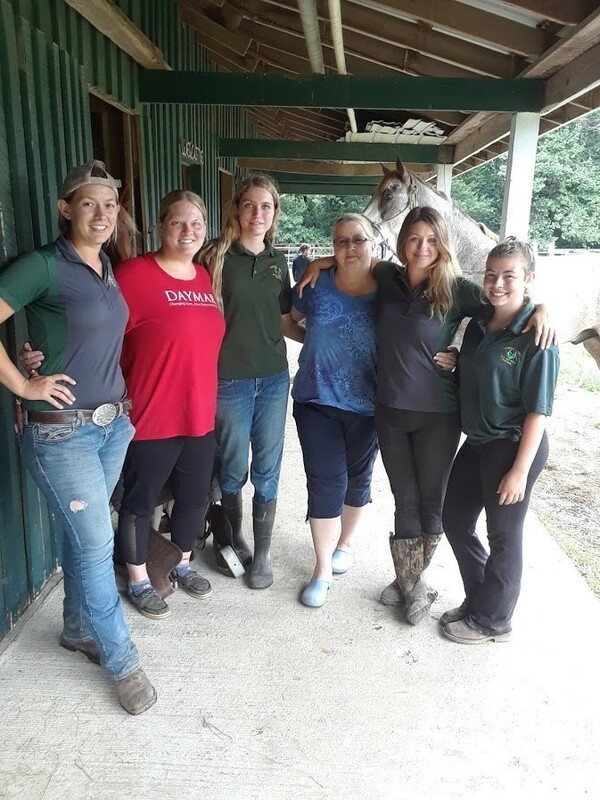 As an Assistant Trainer at Legend Acres, I enjoy providing high quality horse care and training from the ground to the saddle. I also enjoy spending time with my wife and boys, hunting, and fishing. Howdy y'all! 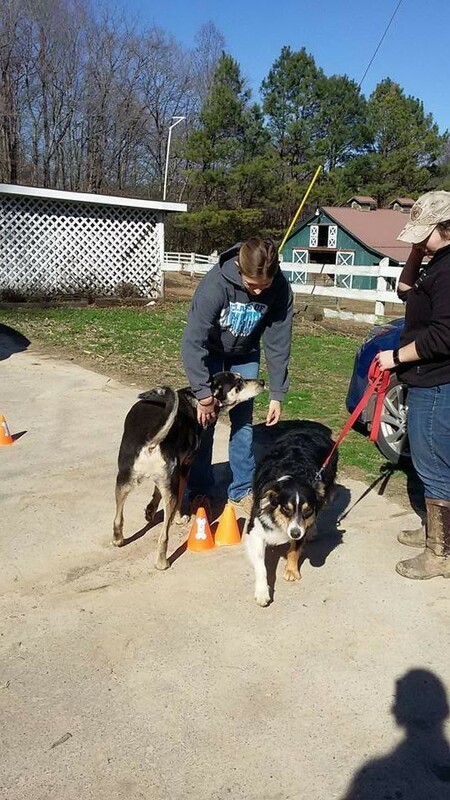 My name is Callie Luffman and I am a Animal Care Specialist at Legend Acres. I am currently completing my High School Education online through Penn Foster. I am from Dover, TN. I have set some high goals from my self to become a surgeon but to learn all I can about Dog and Horses while at Legend Acres. 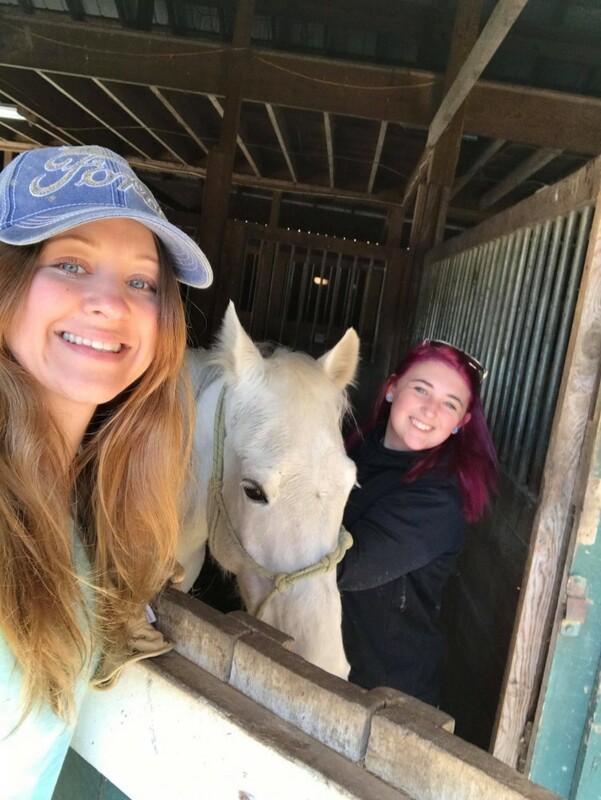 I originally came to Legend Acres to spend time with Horses and I am now the proud owner of a quarter horse named Buddy, who is currently boarding at Legend Acres. 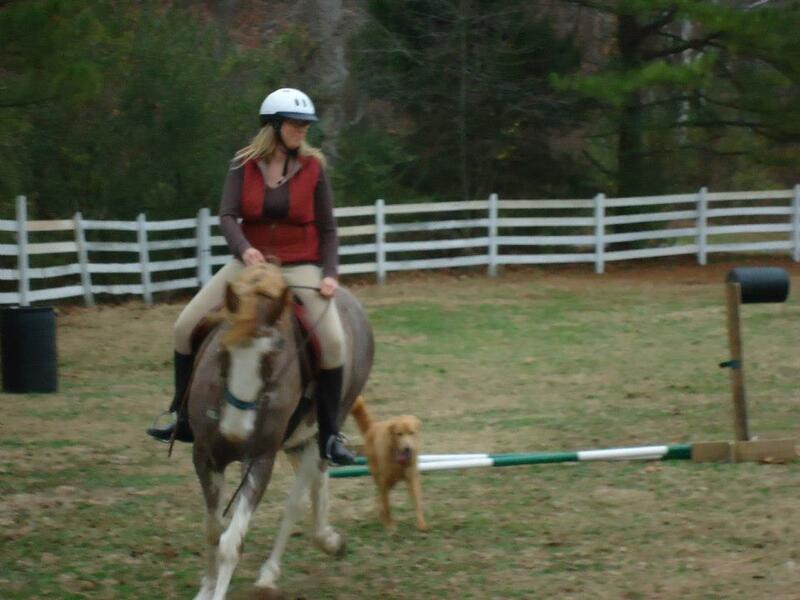 I have a passion for learning and enjoy learning about horsemanship and dog training. I enjoy the outdoors and working with animals. I enjoy spending time with my horse Buddy and my dogs.